GPS simply means Global Positioning System which is a network of orbiting satellites in the space that sends precise and accurate position. GPS has the ability to pinpoint locations up to three dimensions like the latitude, longitude, and altitude. 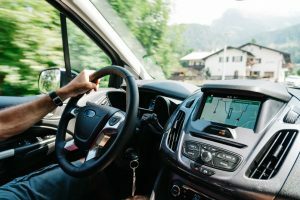 The signals from a GPS can give accurate and concise information that is used to estimate speed, time, and exact location of objects or humans. The navigational information from the GPS satellite is available to anyone anywhere in the world at no cost. The only cost required to pay is the purchase of a GPS receiver, the device that decodes the information from the orbiting satellites. 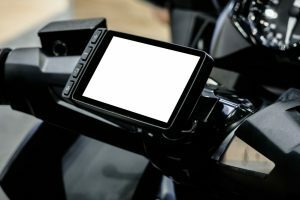 The usefulness of information and data that can be obtained from a small GPS receiver is big compared to the price labeled on it. 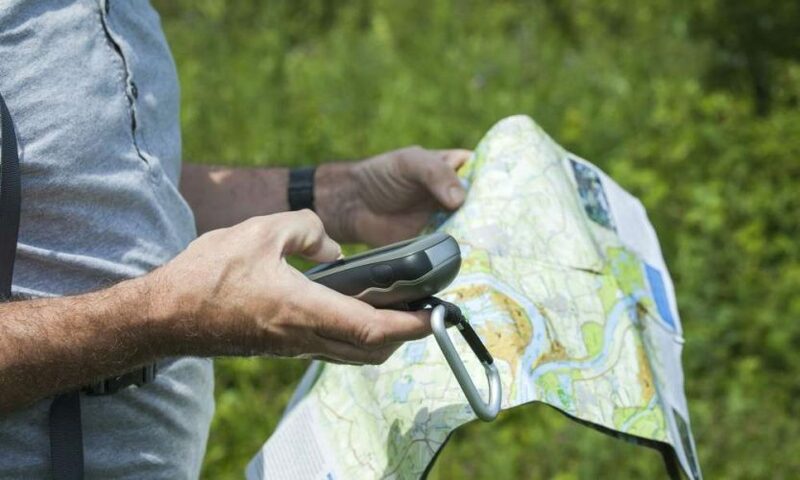 Modern technology advancement has made the use of GPS very easy unlike in the past. Smart phones and cars can now receive and decode GPS in split seconds with great ease. The interesting part is that you do not pay extra for easy data and information like exact location. Additional data charges may apply when accessing satellite images and data from a GPS enabled smart phone. As early as the 1980s, GPS data has been freely available to any with a GPS receiver. The very first GPS was developed by the U.S to aid its global intelligence efforts during the cold war. The data obtained aided warships in the US Navy to navigate the sea and oceans more accurately. The initial system had five robust satellites which allowed the ships to clock their exact location accurately at an hourly time interval. TRANSIT was the first GPS satellite successfully launched and tested by the US Navy in 1960, it had a constellation of five satellites that lead the way to series of the recent GPS satellites today. Timation satellite followed in 1967 and provided more accurate and precise location data than its predecessor. Three years later the ground-based OMEGA navigation system was launched which became the first to provide worldwide radio navigation system. Decades later, technology advancements brought the likes of SECOR which is a very robust GPS Satellite system orbiting the earth and produces an accurate date. GPS is a propriety technology of the US Government made freely available to everyone in the world by President Ronald Reagan. Now both military and civilians have unrestricted access to GPS data from anywhere in the world. 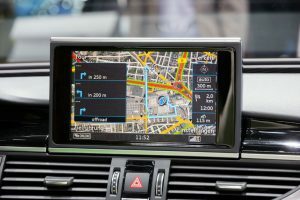 Since the 1980s to today, GPS has been freely available to companies, countries, organizations and to anyone with a GPS receiver. 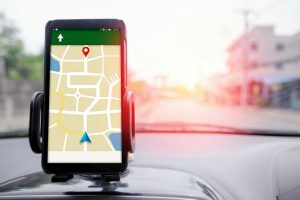 Airlines, trucking companies, shipping companies, and car owners all use GPS system to monitor and track the location of flights, trucks, vessels, and cars. The navigation route can be monitored in the shortest time possible and as accurately as possible. Clock synchronization, mobile emergency calls, and other applications use GPS for synchronizing data with other base stations. Cellular phones are built with GPS enabled features and also at the transceiver towers for easy triangulation during an emergency. This is how a cellular phone location can easily be obtained during an emergency call. 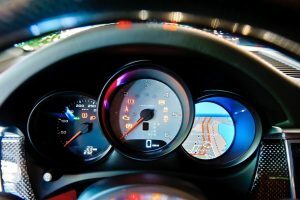 Latest software developers have gained access to the GPS APIs for better services. Modern agriculture uses GPS based technology called Site Specific Management (SSM) for mechanized farming. GPS is used in the determination and estimation of variable data such as working area, field time, fuel consumption, yield information, machine travel time and speed. GPS is used to locate, identify and maintain accurate contact reports with one or more fleets of cars, ships, and flight. Personal tracking and pet tracking equally use GPS too for positional location within a given time. 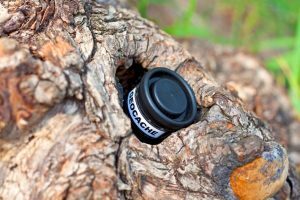 With the attachment of a small GPS receiver, the system can send notification if the target leaves the designated zones and also provides continuous tracking. 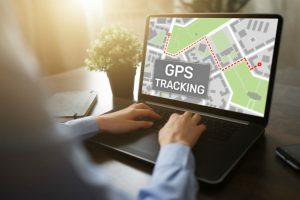 Airline companies, shipping companies, trucking companies and fleet owners apply GPS to keep track of the movements and position of each tagged item. Airplane and ships use this to avoid collision and accidents especially during the night, and also when there are poor weather conditions and less visibility. 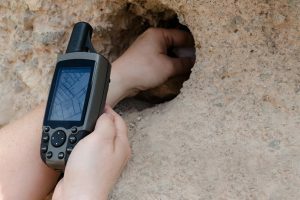 Ever had difficulty locating in a new city or country? GPS makes this very easy. GPS helps to give precise direction and information about places and points of interest. 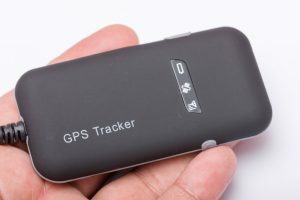 Travelers use GPS to generate coordinates for direction. 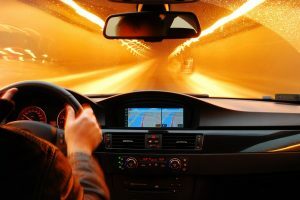 GPS enabled cars use real-time GPS data to provide directions to unfamiliar territories. Navigators appreciate digitally precise orientation and velocity measurements for proper guidance. Surveyors use absolute locations from GPS data like latitude, longitude, elevation and time to make maps and determine property boundaries. They rely heavily on GPS data for proper boundary delineation and demarcation. Portable GPS devices are always a prerequisite and handy tool for both surveying students and professionals. Did you know that slight fault movements of the earth’s tectonics plates result in disastrous earthquakes? GPS is used to measure even minute movements of the plates, crustal motion, and deformation of the plates in other to monitor and predict earthquakes. GPS data is used in collaboration with seismic data to create seismic hazard maps available to the geographic authorities. Autonomous and self-navigating robots use GPS sensors to calculate longitude, latitude, speed, time and heading. The robots get these data from the GPS and then decode and analyze them to output easy movements. 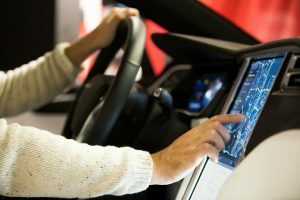 The latest technology has cars driving themselves on the same road with humans. The cars are equipped with GPS enabled features that apply routes and locations data obtained from GPS to function. Modern cameras have the ability to tag a location, and time automatically to digital images such as photographs. A camera such as Nikon GP-1 uses GPS data to create map overlays by adding location coordinates to documents and digital images. GPS is the eye and guide of the explorations team as it leads them to the exact point which may be the middle of a desert, a center of an ocean or deep inside the jungle. They trust and rely solely on the accuracy of the GPS data about the point of interest.